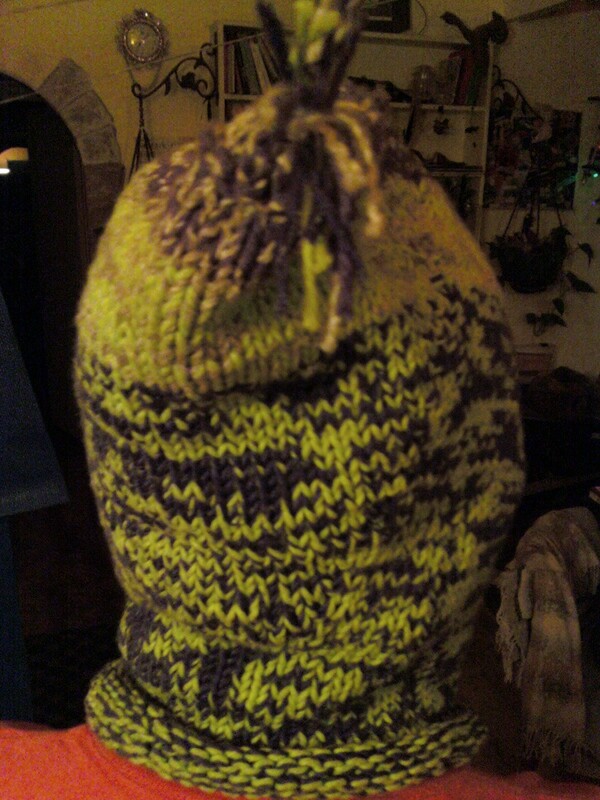 Posted on January 16, 2013 by cloud9paradigm	in Peaceful Creations and tagged do it yourself, easy, helmet hoody, Knitting. 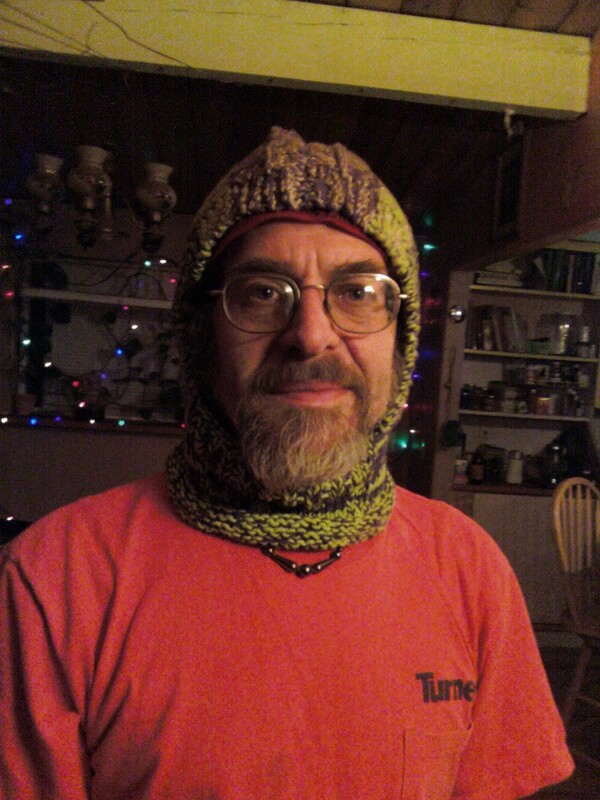 I made this helmet liner for my husband, Andrew, and it was an instant hit! 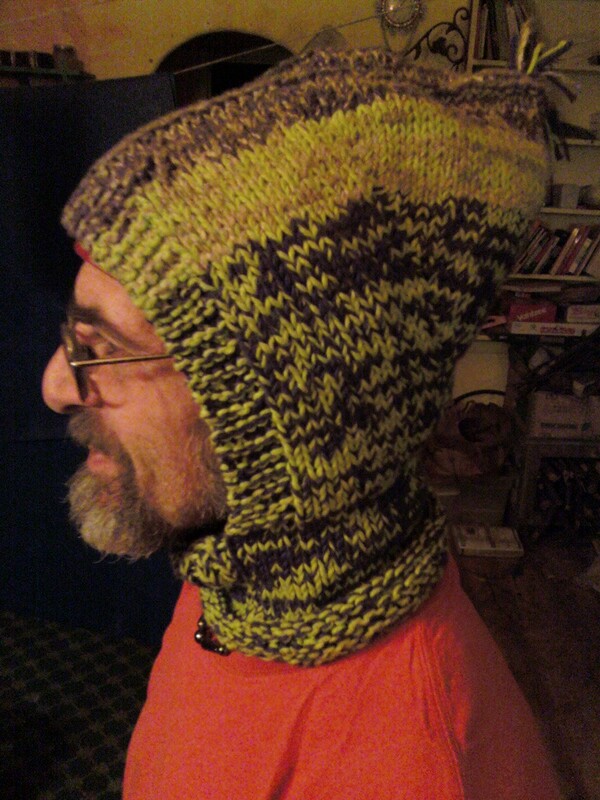 I have renamed this pattern ‘Helmet Hoodie’, since it is very reminiscent of renaissance chain mail. The original pattern has a lot of room in the back/top 1/2, which would accommodate a nice head of hair, (which neither my husband nor I have), so I’m working on another one that will fit more snugly. When I’ve completed the second one, and it turns out successfully, i’ll post the pattern with how to customize it. Posted on January 15, 2013 by cloud9paradigm	in Uncategorized and tagged peace, permaculture, sustainability, world peace. The only way to achieve the impossible is to believe the impossible can happen. Posted on January 15, 2013 by cloud9paradigm	in Healing and tagged Activism and Peace Work, Basic needs, peace, permaculture, world peace. I practice peace when I retain the integrity of other people’s opinions, especially when they differ from my own. I practice peace when I respect other people and what they’ve honestly acquired. I practice peace when I promote the growth of other people. I practice peace when I imagine that everyone deserves their basic needs. I practice peace when I consume natural resources wisely. I practice peace when I accept different ways of thinking and living. I practice peace when I appreciate the mutual need of all beings and act with compassion. I practice peace when I exercise free will and encourage other people to do the same. I practice peace when I realize that my god is not necessarily everyone’s god. I practice peace when I steward the land I use resourcefully.